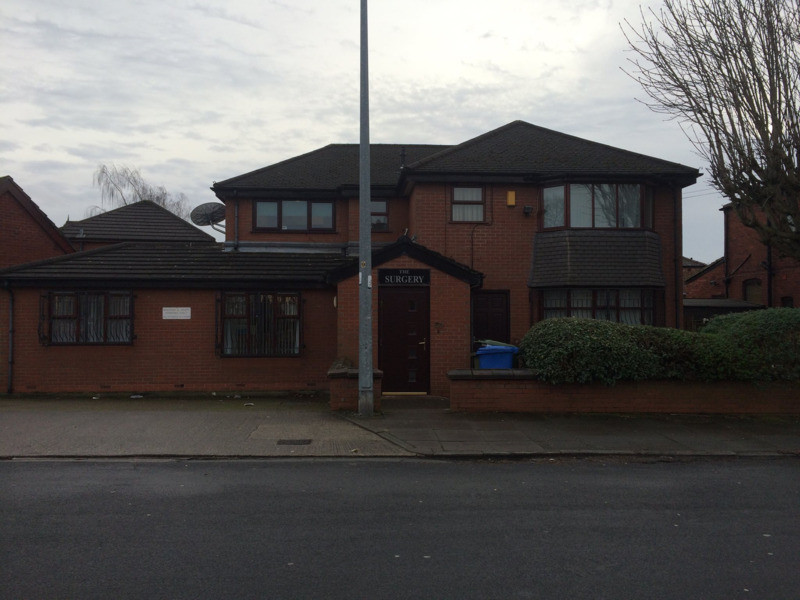 The doctors and staff at Orient Road Surgery in Salford are proud to offer the highest standard of patient-centred healthcare. 2. A doctor will call you back and assess your symptoms over the phone. If they feel that you need to be seen, they will book you an appointment that morning. Please note, as of 1st February 2017 we will no longer be accepting prescription requests or appointment requests on this website. This is because we offer a service called Patient Services. This allows you to: Order repeat prescriptions, Book appointments and view your medical record. If you would like to access this service, please fill in the "Patient Services (Vision Online)" form, located in the 'Further information' list on the right hand side of our home page.